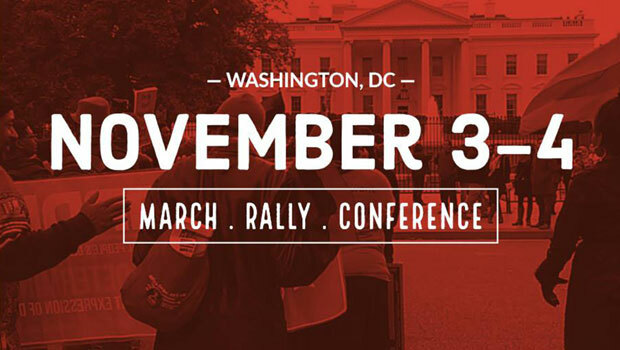 The African National Women’s Organization (ANWO) is convening our 2019 National Plenary, which will focus on training our sister Comrades in the organizing science of the Uhuru Movement. It’s on! 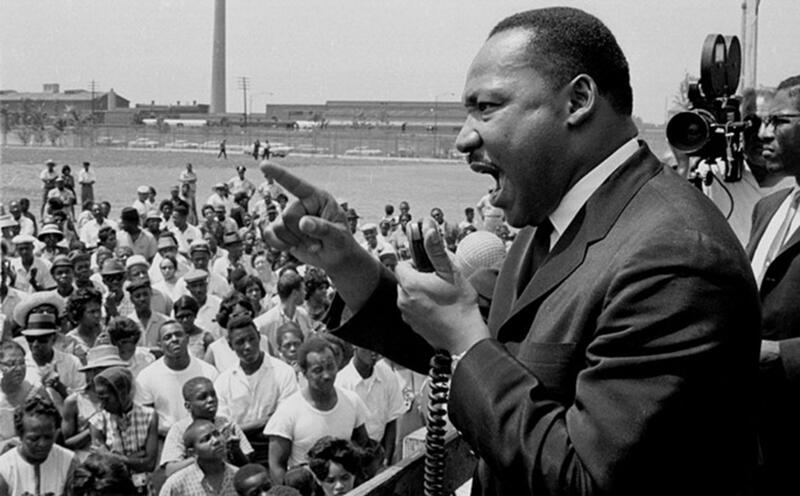 The St. Pete city government wants to shut down MLK, we’re taking MLK back! 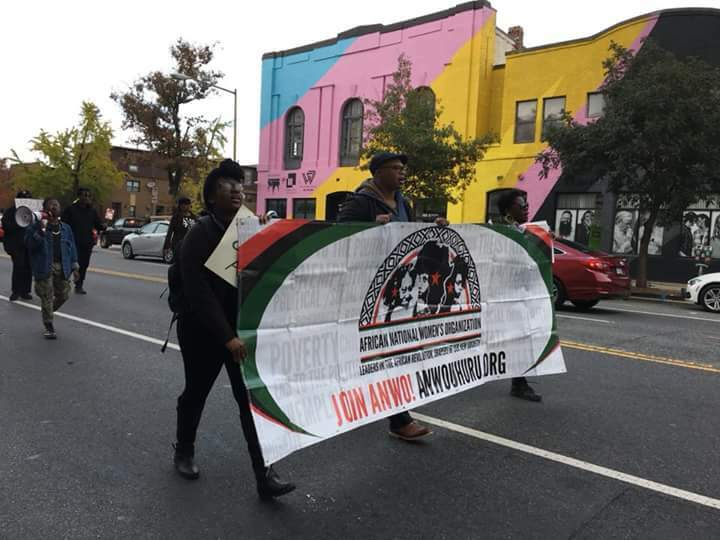 The national holiday set aside to remember the iconic African martyr, Dr. Martin Luther King Jr., holds its largest celebration in this city. The African People’s Education & Defense Fund Brings You NZO─African Styles at Home and Abroad! 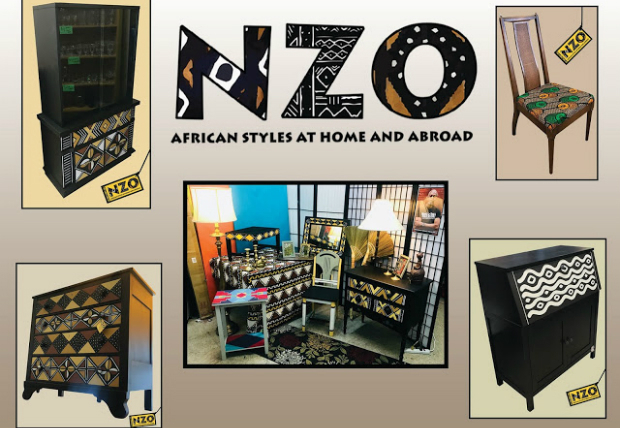 The African People’s Education & Defense Fund (APEDF) and Uhuru Furniture & Collectibles are proud to showcase one of our newest product lines, NZO—African Styles at Home & Abroad.